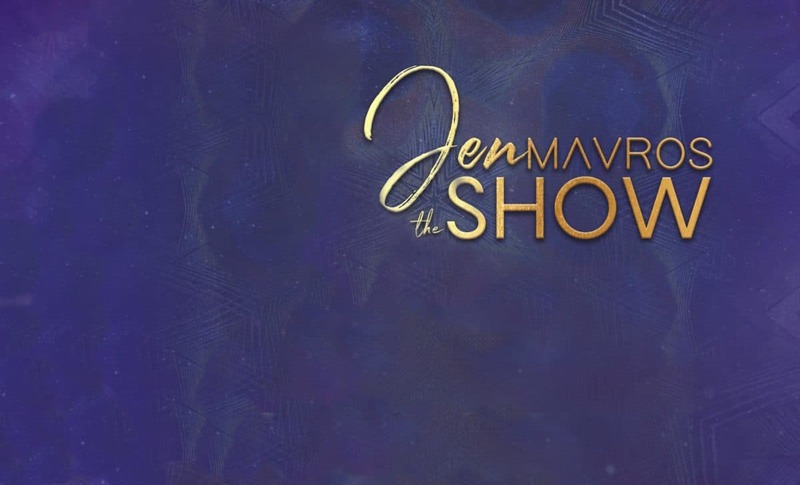 Episode #57 of The Jen Mavros Show, with special guest Andrew Cohen. In this discussion on Evolutionary Enlightenment, Andrew redefines spiritual awakening for a contemporary world characterized by exponential change and an ever-expanding appreciation for the processes of evolution. Life is evolution, and enlightenment is about waking up to this fundamentally creative impulse as your own deepest, most authentic self.